Are you looking for a Cash Offer or Consignment Proposal for your Surplus SMT Equipment? 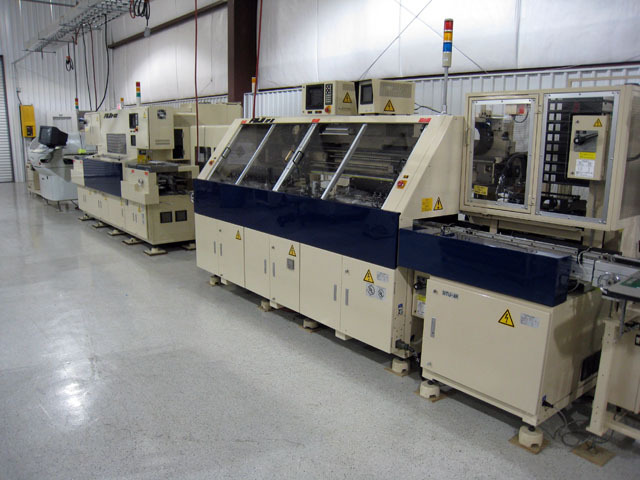 Whether you are selling a Complete Manufacturing Facility, an SMT Line or a Single Machine we will provide a Cash Offer or consignment proposal for your Idle Equipment. Send us your asset list using the form on the right or contact us by phone, fax or e-mail to discuss your equipment. We Buy Assets related to the manufacturing of printed circuit boards, which includes SMT Screen Printers, SMT Placement Equipment, Reflow Ovens, Adhesive Dispensers, Conveyors, Through Hole Equipment, Wave Soldering Equipment, AOI, X-Ray, Incircuit Test, Conveyors and SMT Feeders. 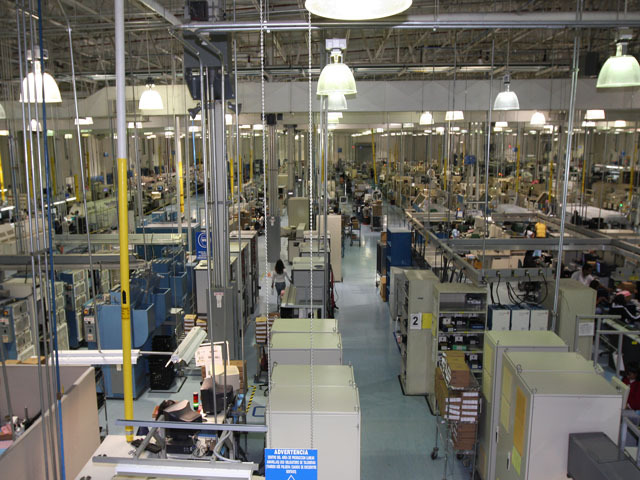 We inventory equipment from many manufacturers including Fuji, DEK, Mydata Automation, Panasonic, Siemens, Universal Instruments, Philips, Assembleon, Juki, Speedling MPM, Ekra, Electrovert, Heller, BTU, Vitronics Soltec, Ersa, Agilent, Dage, Nicolet, Orbotech, Mirtec, Yestech, Conveyor Technologies, Simplimatic, JOT and many other makes and models of SMT related equipment. We also purchase SMT support assets including Soldering Irons, Microscopes, Mantis Scopes, Fume Extractors, Chillers, Air Compressors, Metro Carts, PCB Storage Racks, Rework Stations, Work Benches and almost any other asset used to manufacture printed circuit boards.